Classes are scheduled for individual and group photos as follows; please remember your order form! Over the next 2 weeks, students in Second through Eighth grades will be taking the "Measurement of Academic Progress" assessments to get a good idea of their skills and knowledge as the year begins. Teachers will use the results to help plan instruction and set learning targets for the next few months. A letter has been sent home today with students in those grades to explain the process in greater detail. Please let us know if you have any questions. We're offering Market Day cookie dough as a fundraiser to purchase books for our classroom libraries! Packets went home with each student on Wednesday, September 10th. Our school policy is to keep students home from school until they are fever-free for 24 hours. If you want more information on the virus, you can go to this site. 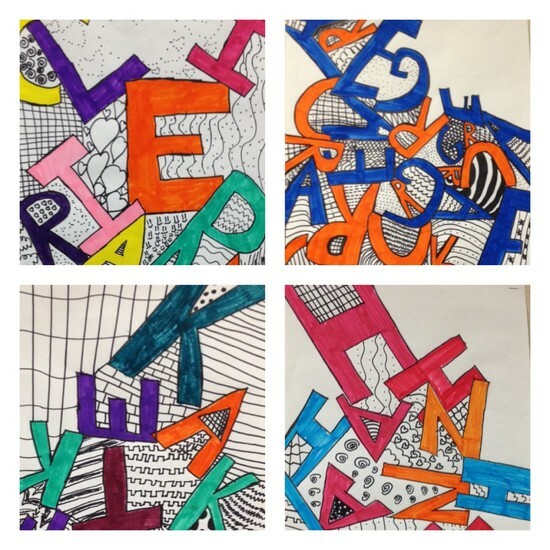 Jumbled Name Designs - Can you guess these 5th grade names? See more in our hallway! 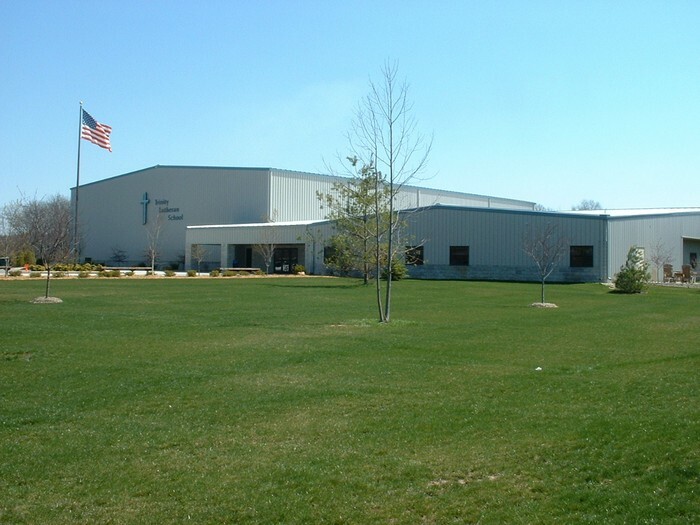 The Lady Crusaders Volleyball team is having a Dig Pink day on Tuesday, Oct. 7. The team will donate all proceeds from the game and concessions to fight breast cancer. 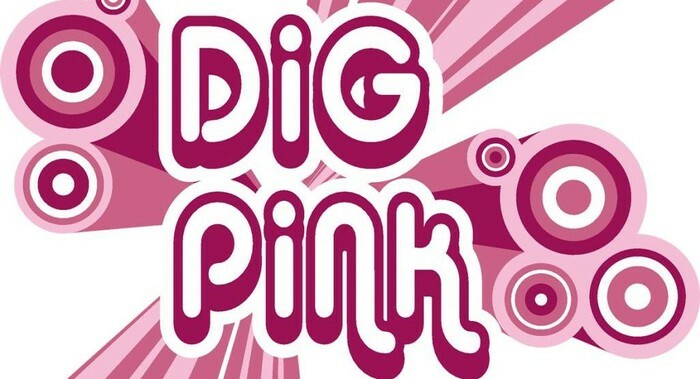 Students may wear a Dig Pink shirt to school to show their support as well. See the order form sent home today! Some of you have designated our school to receive 1% of purchases made on your Target Red Card. We received a "Take Charge of Education" check for $355.47. That will help us buy more books! Thank you very much! Come cheer on our Soccer teams next week on Tuesday and Thursday, beginning at 4:30, for our first home games. Go Crusaders! Sept. 17: Happy Birthday, Mrs. Lehker! Sept. 18: Happy Birthday, Miss Laubsch!